Snow White. 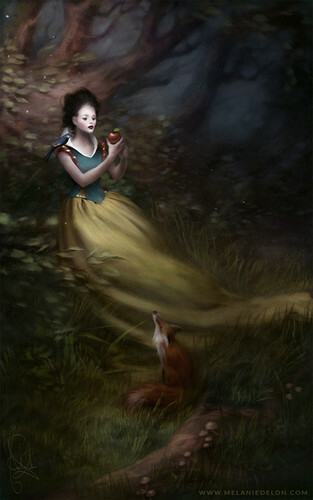 Branca de Neve e os Sete Anões. HD Wallpaper and background images in the disney Extended Princess club tagged: photo snow white and the seven dwarfs snow white disney 1937 animated film.